There are many things in your past that you smile and look back at fondly, but acne outbreaks aren’t one of them. And adding insult to injury, your acne can leave a mocking reminder of its presence in the form of acne scarring on your face. 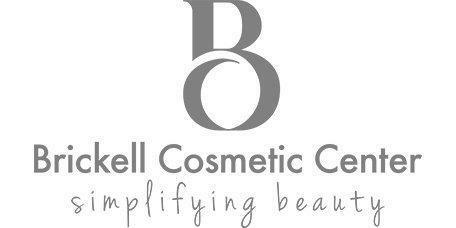 Here at Brickell Cosmetic Center, our team of medical professionals aim to provide their Miami-area patients with the tools they need for brighter, smoother skin. With the advent of laser technology, we now have more effective tools than ever before to erase the signs of the past, giving your face a smooth surface going forward. The bottom line is that you don’t need to live with acne scars, and here’s how our exciting Candela eTwo Sublative™ can help. Acne is the most common skin problem in the U.S., affecting almost 50 million people. And although the skin condition is commonly associated with our more awkward teenaged years, adult acne is alive and well, affecting up to 15% of women in their 30s and 40s. All of this is well and good if acne were simply a fleeting problem, but the fact is that this condition can wreak more permanent havoc on your skin in the form of acne scarring. When your acne is inflamed, it means that your pores are clogged with oil, dead skin cells, and other debris that collects inside. If this inflammation causes a fracture in the wall of your follicle, your skin responds by sending in resources to repair and rebuild the area. This response typically comes in the form of collagen, the protein responsible for the support of your skin. In normal amounts, collagen keeps your skin firm and toned, but when there’s trauma, as in the case with acne cysts, your body loads up the collagen, creating scar tissue. When we researched the options for acne scarring, we settled on Candela’s eTwo Sublative system because of how it successfully works with your body to clear away scarring. The technology relies on fractionated bi-polar radiofrequency, which is an energy we send into your skin through tiny microchannels. These microchannels are, in fact, microinjuries that call for the same response that initially created your scarring. With the eTwo, however, we’re only signaling for a mild healing response, rather than the far more traumatic one that your acne cysts created. This milder reaction means that your body responds with structural proteins (elastin and collagen) in a way that gently resurfaces your skin, rather than flooding it with excess fibers that create scarring. Another trick to this treatment’s success is that we don’t cover your skin, but, rather, we create a matrix of microchannels that works with your healthy skin to create a smoother and stronger surface area. Since the eTwo Sublative works with your body to rebuild skin cells with renewed collagen, the process to clear away your acne scars takes a little time. Typically, we recommend three to five treatments, which we space four to six weeks apart in order to allow time for your body to respond. By the end of your treatments, however, you’ll be rewarded with more evenly toned skin that belies the acne outbreaks of your past. If you’d like to learn more about how our Candela eTwo Sublative system can help you clear away acne scarring, please give us a call, or use the online scheduling tool to set up an appointment. 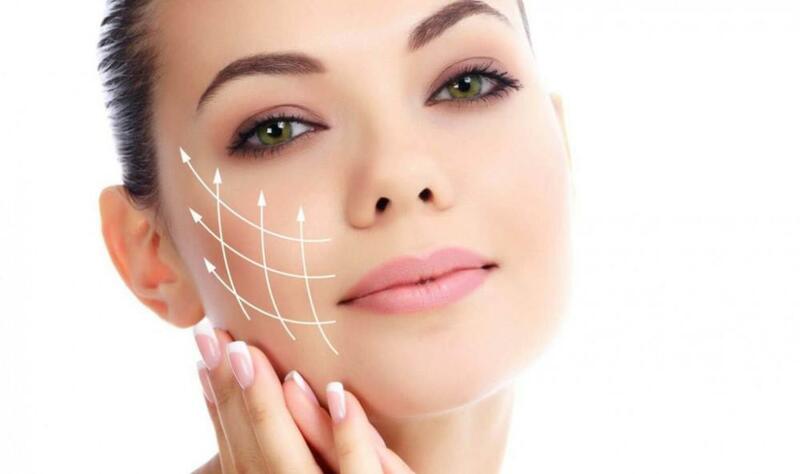 The advent of laser technology has given us the edge in the war against aging skin, garnering incredible results without resorting to surgery. And our Clear + Brilliant® system is a prime example of this success. When it comes to anti-aging techniques, one of the most powerful resources lies within your own body — your platelets. And we have the ability to tap and redirect these resources to rejuvenate your skin. With the shorter, darker days of winter, your skin may look a little worse for the wear. Why not use this time to refresh your skin with a chemical peel? Are you hiding a growing double chin behind scarves and high collars? Do you avoid profile pictures at all costs? 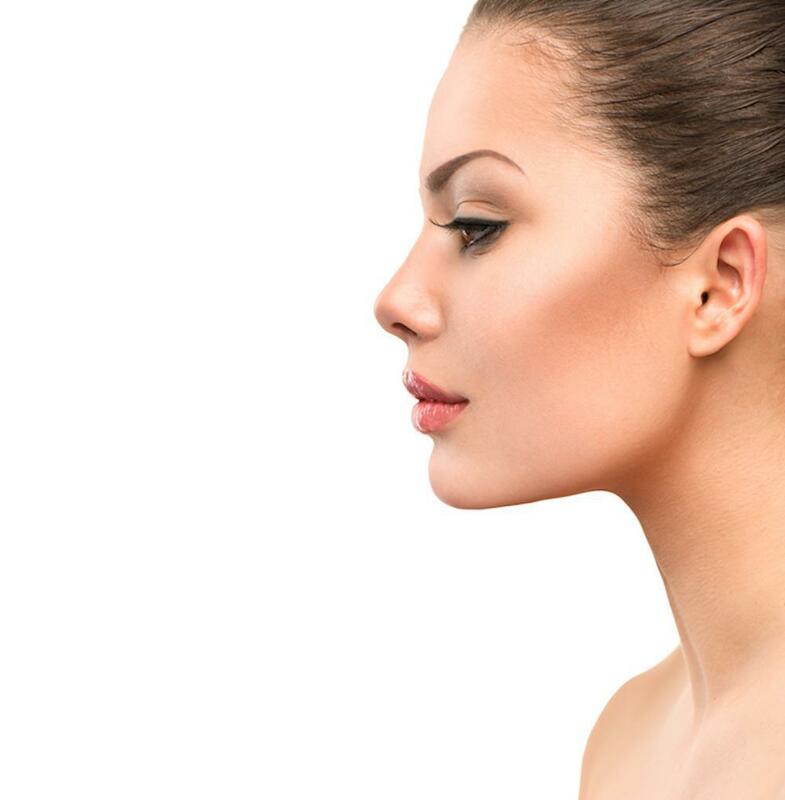 Kybella is just the solution you’re looking for, and there’s no surgical scalpel in sight. Let’s face it: Celebrities do seem to have some secrets that keep them looking ageless. But these tricks of the trade aren’t exclusive to the Red Carpet. Here’s how you, too, can benefit from advanced anti-aging techniques. If you find yourself standing in front of the mirror wondering where your youthful skin went, we can help bring it back with innovative laser technology.